What species of wood should I use? The best wood for building a paddleboard kit depends on where you live. If you care about the environment, you should always try to choose lumber that is local to your area. 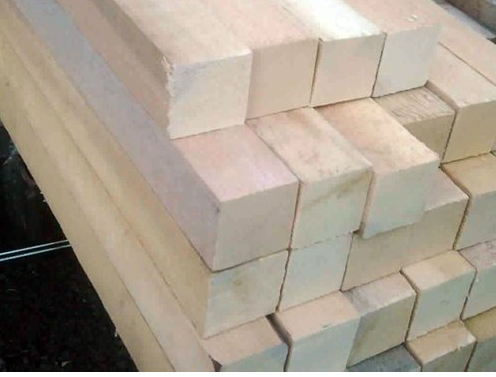 There are many species of wood that are excellent choices but you are basically looking for something that is fairly light in weight and decently strong. Most softwoods will work and most hardwoods will be too heavy. Living in the Pacific Northwest, the wood of choice is Western Red Cedar. Aesthetically, there really is no substitute for the natural beauty of Red Cedar. Imbued with decidedly crisp, yet superbly rich, tonal properties, Red Cedar creates amazing Paddle boards. As a craftsman I really like the fact that Red Cedar machines beautifully, bonds tenaciously with epoxy, and it smells great. 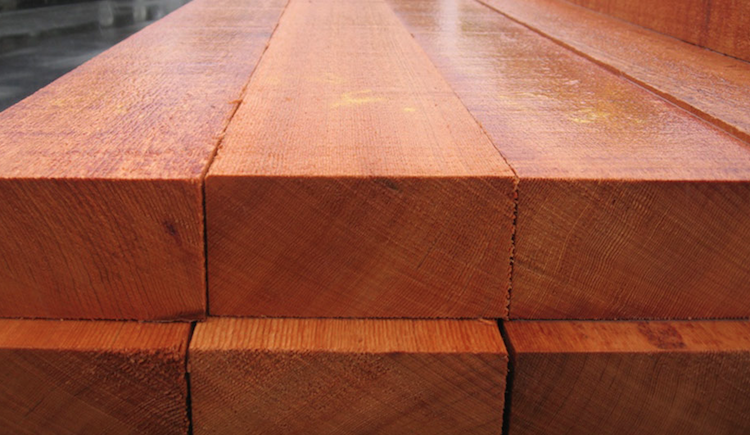 Known for its strength and straight grain, Yellow cedar is heavily used as a boat building lumber. Unlike most softwood, density across single growth rings is quite uniform accounting for the lack of visual grain. This wood is incredibly easy to work and, therefore, is prized for many joinery applications. Yellow Cedar is highly recommended for accents and pin stripes as the pale color contrasts nicely next to the darker Red Cedar. Yellow cedar weighs considerably more than Red Cedar so it might not be a wise choice for a complete paddleboard. On the East coast White Cedar is the best local choice. 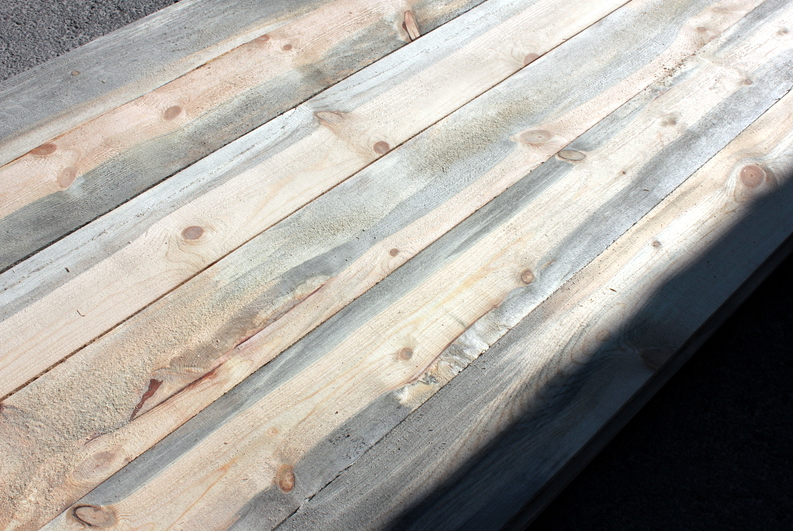 It is lighter in color and has less color variation than Red Cedar but it still has amazing grain patterns. 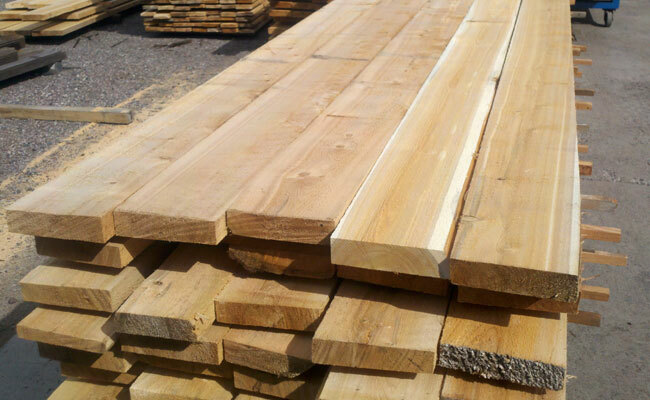 White Cedar has good overall working characteristics, and works easily with both hand and machine tools. Paulownia has the highest strength to weight ratio of any timber, making it a natural choice for building paddleboards. Paulownia is considered an invasive species in North American so it is difficult to obtain locally grown wood. If you live in Spain, New Zealand, Australia, China or any other country that Paulownia natively grows, this is a solid choice for your board. The most environmentally friendly option today is arguably Beatle Kill Pine. The trees are already dead, as the Mountain Pine Beatle has killed whole forests, possibly due to climate change. Beatle Kill Pine is not the easiest material to work with since the trees dried standing and there is a much higher chance of cracks and checking. It will also take some creative skills to have the inconsistent blue staining look aesthetically pleasing on something as large as a paddleboard. Natural blue pin stripes might look cool!